Arkansas Quarter Horse Association finished its 2017-2018 show season on May 25-28 in Tunica, Mississippi. The Memorial Day Circuit had four judges, crazy weather, and great class sizes. Thankfully the indoor arena protected most exhibitors from the downpour of rain, and the AC cooled everyone off from the high humidity levels. The show featured the 16th Annual Stanford Happening in memory of Jerry B. Stanford. The Stanford classes had $1,500 added money, 18 buckles, six neck ribbons, and a saddle. 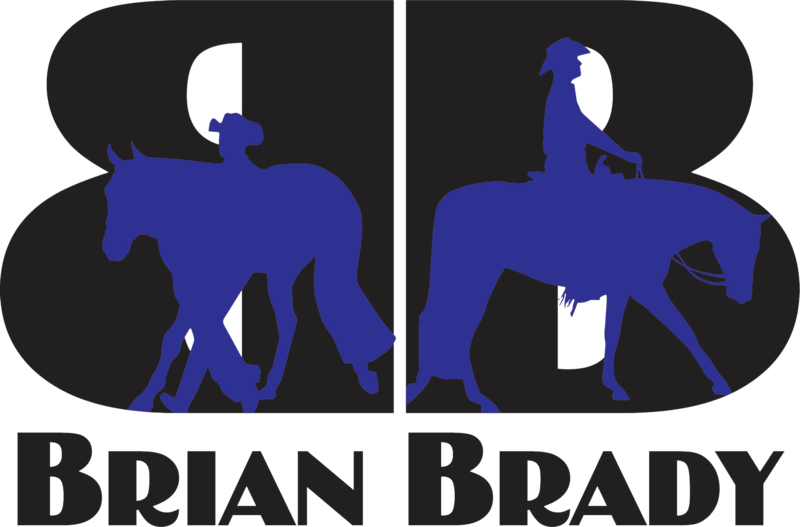 AQHA class numbers were strong with 26 in the Open Ranch Riding, 20+ in Amateur and Level 1 Amateur Ranch Riding and Western Pleasure, 15+ in Level 1 Amateur and Level 1 Trail. Other large classes were Amateur Reining, Barrels, and Poles, Open Walk-Trot, Select Western Pleasure, Level 1 Amateur Horsemanship, Youth Ranch Riding, Open Trail and Level 1 Western Riding. The highlight of Saturday night was the main arena wrapping up with the Blind Horsemanship Challenge. There was a total of 20 entries this year with a money pot of $1,100! All exhibitors enter the arena and face the rail. Each rider is given a maximum of 60 seconds to look at the pattern before they turn around and attempt it. When all exhibitors finished the pattern, the judges asked those who thought they did the pattern correctly to walk to the center of the pen, and twelve confident exhibitors walked forward! Then, the judges called out back numbers “in no particular order” to work the rail, but they only called out back number 544. On the rail, they called for a jog, drop of stirrups, counter canter, lead change, and extended lope. It turned out that back number 544, Brian Brady and Lazy Looker, was the only exhibitor to correctly complete the pattern! Therefore, he received the FULL $1,100 payout! Judges Spinks and Jewett want to remind everyone to know what side of the cones you are supposed to be on! Only three exhibitors out of 20 started on the correct side of the cone! Several great things happened during the $500 added Stanford Ranch Riding on Sunday night. There was a 36% increase in entries, making it have the largest number of entries since the class’s inception. This was also the first year that the highest placing non-pro also won the class. Not only that, but the top six places were all taken by non-pro riders! The total pot was $1,400 and was divided amongst the top seven exhibitors with Karen Johnson and Gotta Hot Gun receiving first under both judges and taking home the open and non-pro champion titles, $560, and two buckles and neck ribbons. There were 14 entries in the $500 added Stanford Non-Pro Level 1 Horse and/or Rider Western Pleasure. Katie Johnson and Sole Sister were first and second on the judge’s cards, taking home the champion buckle. There were 13 entries in the Stanford Level 1 11 & Over Walk-Trot. There was a tie for first and second. Champion was awarded to Cole Crossland and Ubetimwhistlindixe winning a saddle and $156, and Reserve champion was Alec Cochran and Zipit Martha Stewart winning a buckle and $117. The Stanford 10 & Under Walk-Trot Champion was Aden Cochran and RR Certainly Invited, and Reserve Champion was Audrey Whitby and Ima Struttin Fantasty. The $500 added Level 1 Western Pleasure Champion was Sole Sister ridden by EH Pait and owned by Katie Johnson winning $250. Reserve was Dreams R Made Ofthis ridden by Cory Everhart and owned by Candy Workman winning $150, and third place was Unbelievably Lazy ridden by Mark Dunham and owned by Cindy Furgerson winning $100. EH Pait donated his winnings back to ArQHA to be awarded in the Level 1 Youth Western Pleasure on Monday. In the Level 1 Youth Western Pleasure, Trent Dunham and Hez Purely Dynamic won first and $150, and Allie Briggs and KM Always Invited Me were second and won $100. It was a close race for Small Fry High-Point. Cory Everhart donated his winnings back from the Level 1 Western Pleasure to be used to purchase a Reserve Small Fry High-Point buckle, so two buckles were to be awarded! In the end, the only two boys in Small Fry took home both the buckles! The Champion buckle was awarded to Aden Cochran and RR Certainly Invited, and the Reserve Champion buckle was awarded to Jack Fancey and VR Makin Waves. Arkansas Quarter Horse would like to wish good luck to everyone showing this summer! 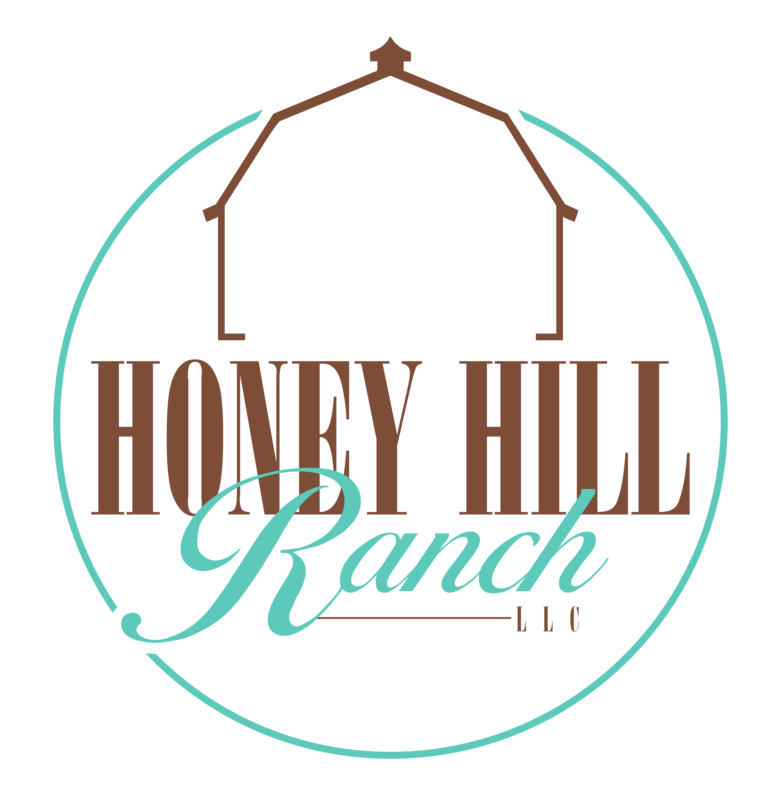 The 2017-2018 ArQHA Awards banquet will be on September 29, 2018 at Honey Hill Ranch. The next ArQHA show will be Go South for the Winner on November 30 – December 2, 2018 in Texarkana, Arkansas with SIX judges. It will be the first show of the 2018-2019 show season, so you won’t want to miss it! 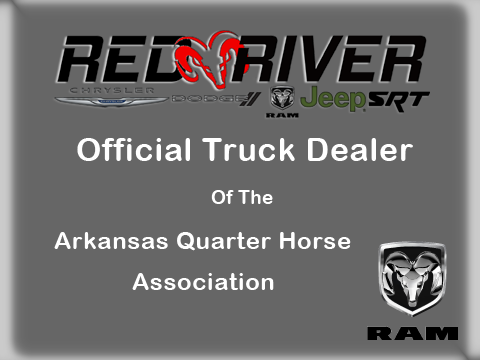 For more information about ArQHA go to arkansasquarterhorse.com and follow ArQHA on Facebook at fb.me/arkansasquarterhorse. 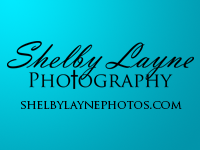 The Memorial Day Circuit and 16th annual Stanford Happening would not have been possible without gracious sponsors. ArQHA would like to thank Equine Omega Complete, EH Pait Quarter Horses, H&P Ranch, Ferguson Tack, The Lewis Family, Specifically Special, Despino Cattle and Performance Horses, Jeff and Linda Sargent, RF Beef Co., Tutor Custom Granite, Stallion Transportation Group, Wicker Farm, Mary Bess Woodruff, The Beaty Family, Brian Brady, Classic Promotion, GO Team Dunham, Charles and Joan Gann, The Hardin Family, Jeff Honey Show Horses, Jessica Parris, Sally Blackwell Photography, and 2L Performance Horses.